If you’re still using those crappy knives you bought in college, upgrade to this J.A. 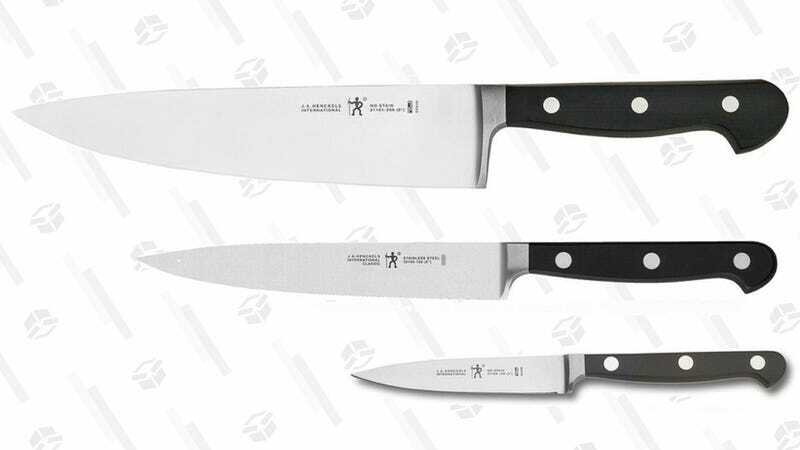 Henckels 3 piece set for just $80 today. 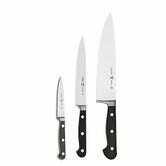 It includes the basic knives you’ll need; a chef’s knife, a utility knife, and a paring knife. $80 is a solid discount from the typical $100 price tag, and an especially great deal when you consider that each of these knives cost between $35 - $50 separately.